Now that we’ve got quite a few serious Science Behind posts on here, I thought I would throw out some that are a bit more… real. Here’s just a few really egregious ones that I’ve made over the years, why they are wrong, and what I did to correct them. I’ve broken this post up into two parts. For this post, I will delve into #10 – 6, then in the next one I’ll tackle #5 – 2, and I’ll save #1 for its own post. 10. 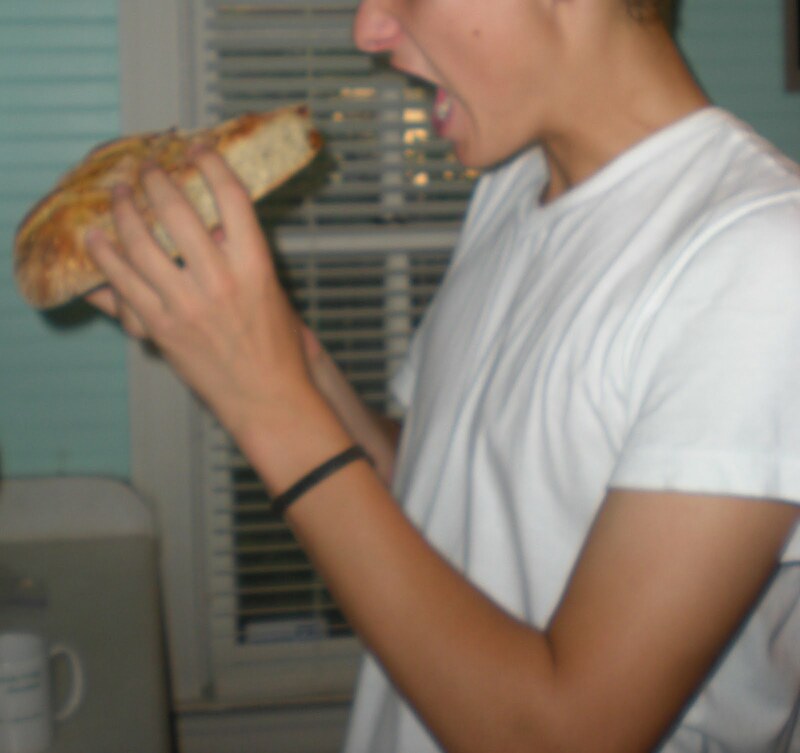 Cutting into a loaf of bread right out of the oven before it cools. Who can resist warm, freshly-baked bread, right? 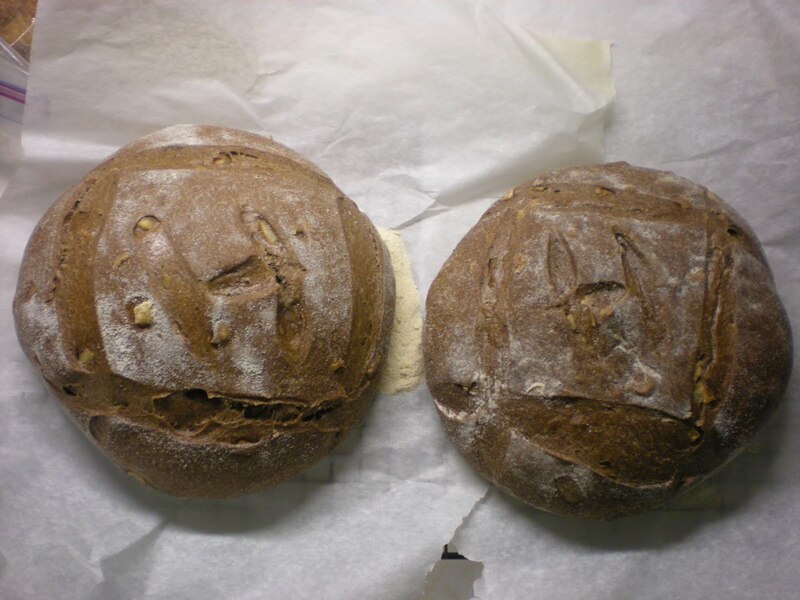 I often hear from Bread Camp attendees that the first bread they make after taking my class lasts, oh, about five seconds after it comes out of the oven. 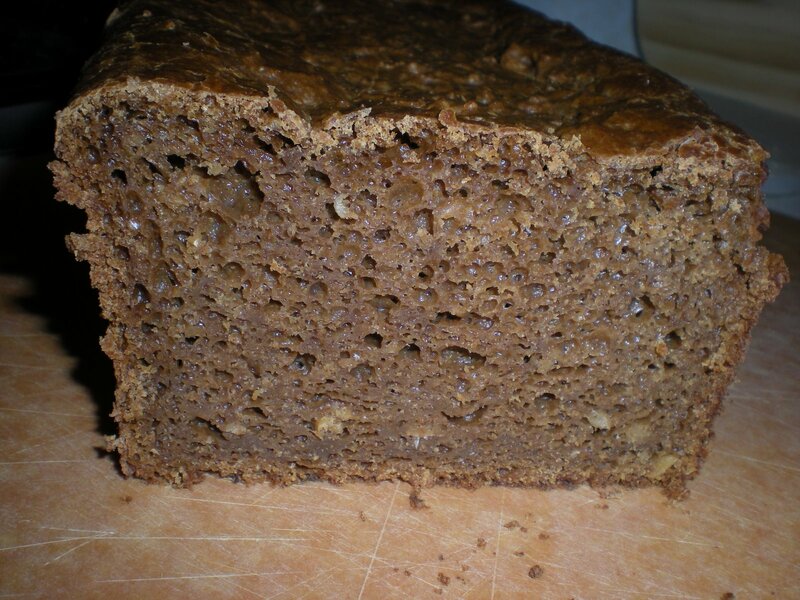 There’s nothing really wrong with it (hence its ranking as #10), but bread continues to improve as it cools. Here’s why: at high heat, starches gelatinize, meaning they burst and release sugars which aid browning along with water that the starch had previously absorbed. 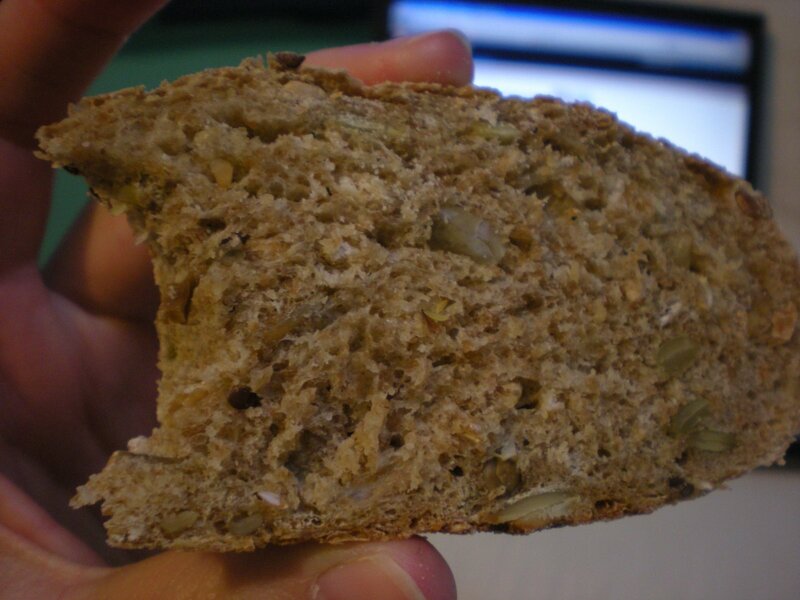 This is why bread still tastes sort of “wet” if you taste it straight out of the oven. 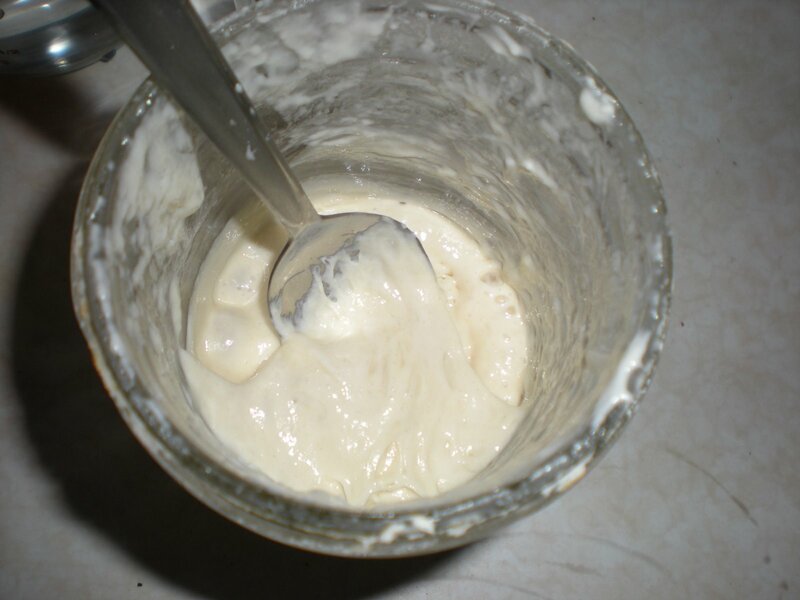 As the dough cools, the starch and water molecules start to “re-order” themselves from their gelatinized state. 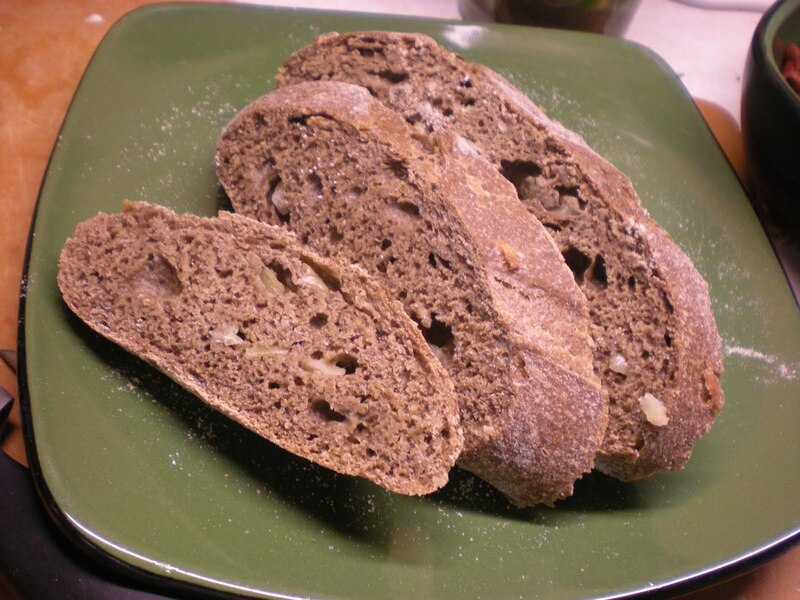 Another reason to let bread come to room temperature before slicing into it is that bread, particularly sourdoughs and ryes, continue to develop flavor as they cool. All in all, not an egregious mistake. But your taste buds will thank you if you let your bread cool (and then reheat in the oven or toaster!) before eating it. Very dense, no large holes, and very little oven spring. The flavor is also rather off-putting to Americans used to breads sweetened with sugar and honey. Most Americans aren’t used to strongly flavored breads the way Europeans are. 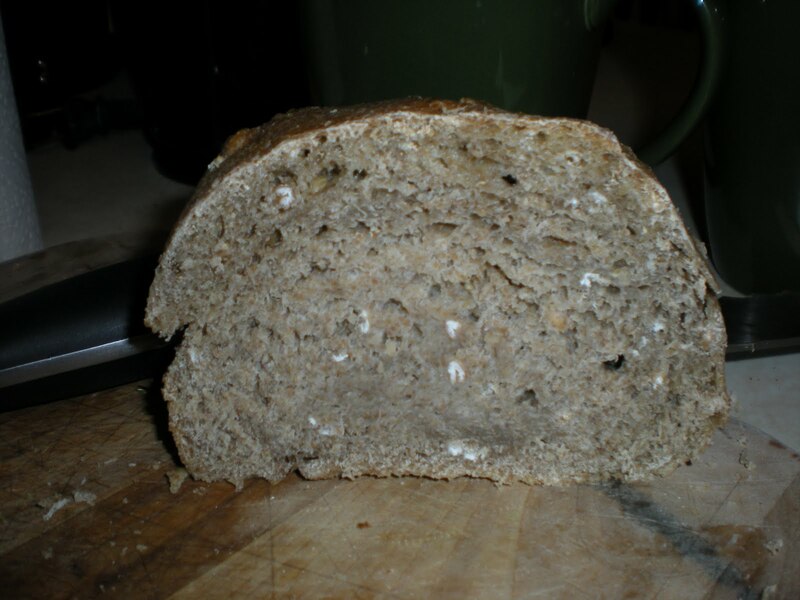 This is why, after several attempts, I gave up 100% rye bread in favor of recipes that are more palatable to me and those who will be enjoying my breads – doughs that are predominantly made with wheat flour, and maybe 1/4 rye flour. Here is the recipe I use now. I guess this wasn’t really a mistake per se, but a decision to give up a goal (100% rye bread is a goal in some baking circles) in favor of making bread we all can enjoy. 8. Stretching and folding to give your bread more time to rise before you can bake it. The reason this is a mistake is that stretching and folding your dough actually does the opposite– it makes the dough rise more quickly! This is for two reasons. First, it redistributing the yeast so it doesn’t concentrate into pockets. Second, it stretches out the gluten protein strands so the gluten net becomes stronger and better able to trap the carbon dioxide gasses. 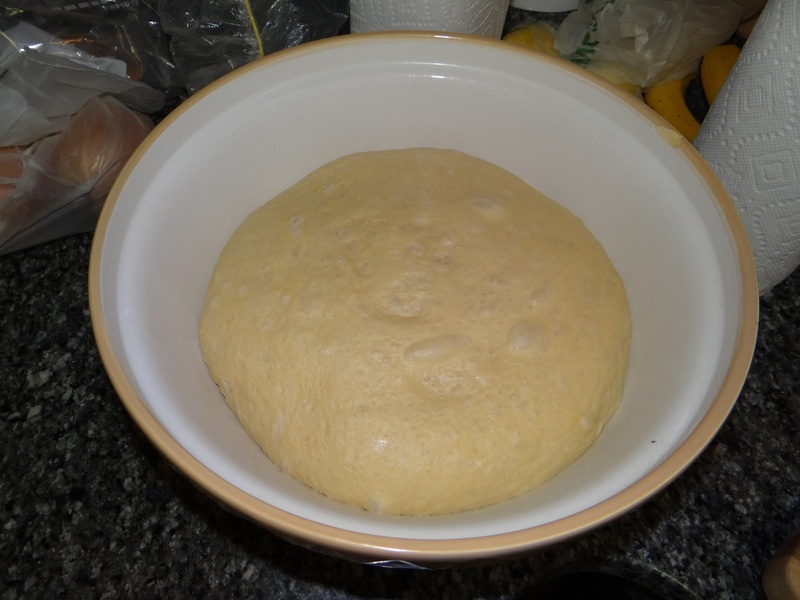 So if you want your dough to rise more quickly, do more stretch and folds. If you want your dough to rise more slowly, leave it alone. 7. Forgetting to feed the sourdough starter. 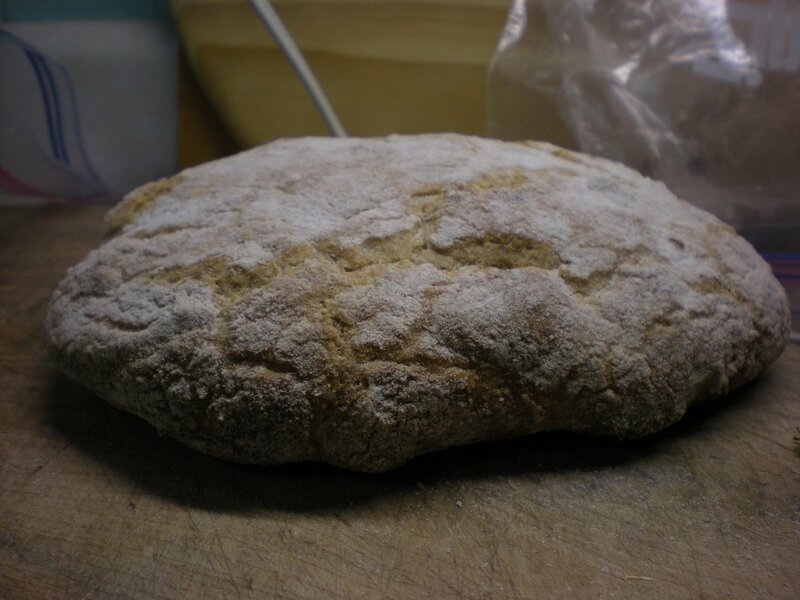 For me, there has been a steep learning curve for working with sourdough. Actually using the sourdough in bread is the easy part. The hard part is in caring for the starter itself. There’s a reason why Anthony Bourdain’s sketchy co-worker in Kitchen Confidential calls the restaurant in the middle of a bender pleading for someone to “feed the b****,” aka his starter! Starters require flour and water. 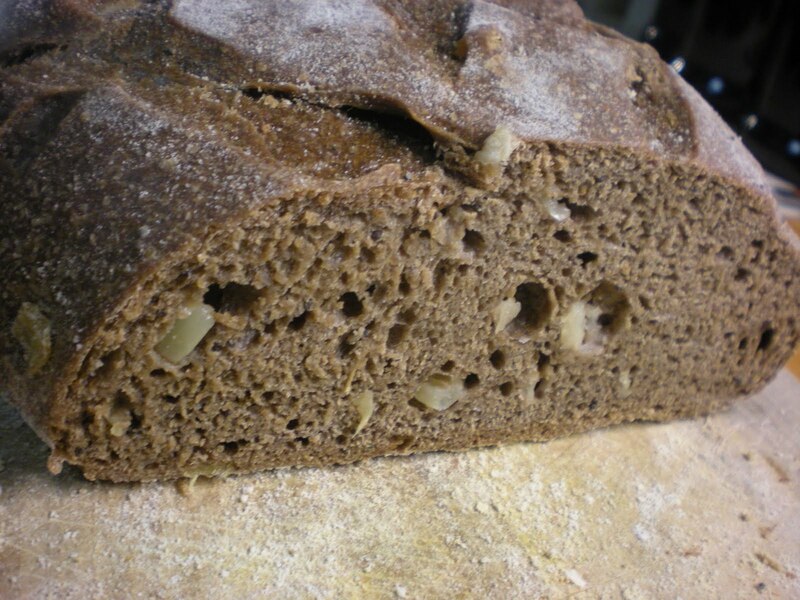 The yeast in the starter feast on starches in the flour. 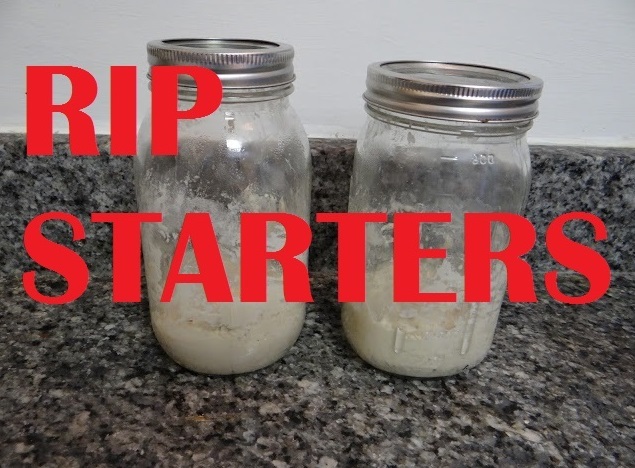 Once you have a starter in your possession, you need to either feed it every day if it’s active at room temperature, or once a week if it’s dormant and living in your refrigerator. 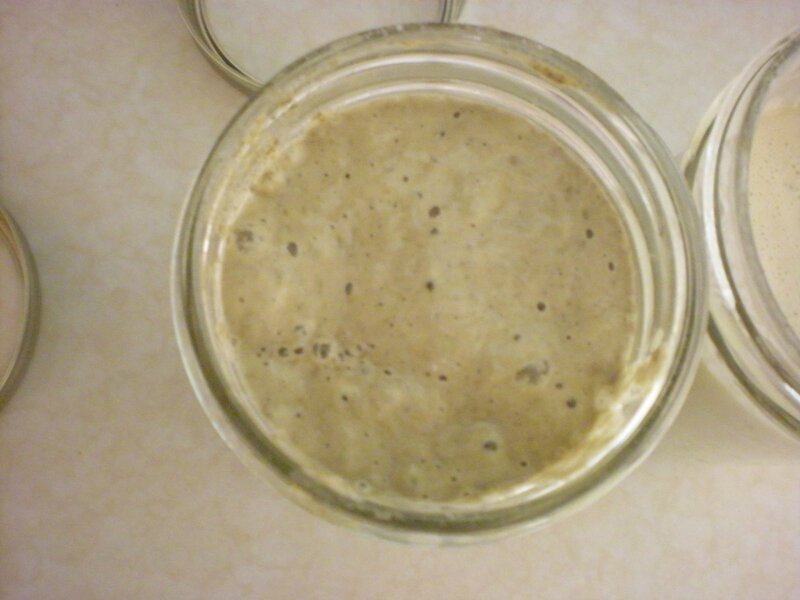 I will usually use up almost all my starter, leaving maybe a teaspoon in the jar. Then I’ll feed it with 75g of flour and 60g of water. That gets me to just over 135g, which is slightly more than I’ll need for my 1-2-3 bread. Here’s what happens if you don’t feed your starter. At some point, the starch runs out. 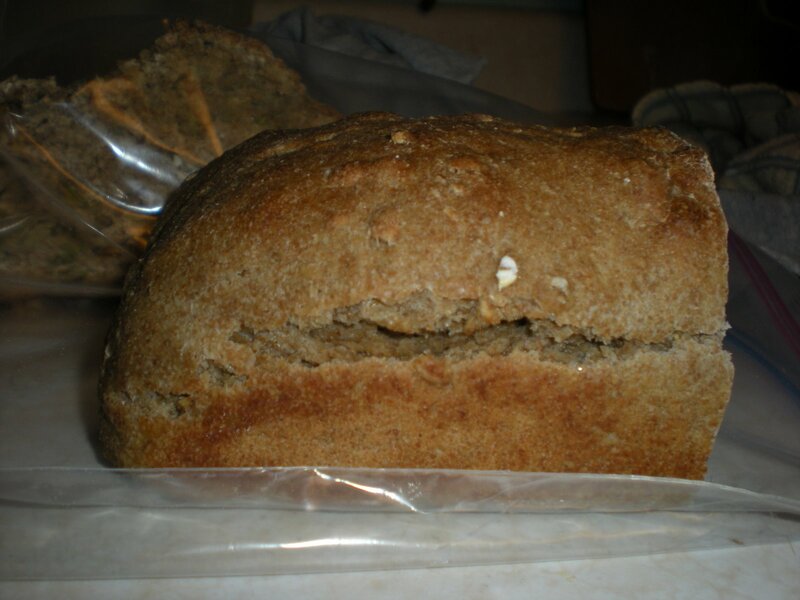 Then the yeast move on to the next nutrition source: protein. It’s very tragic when your yeast converts to eating protein. 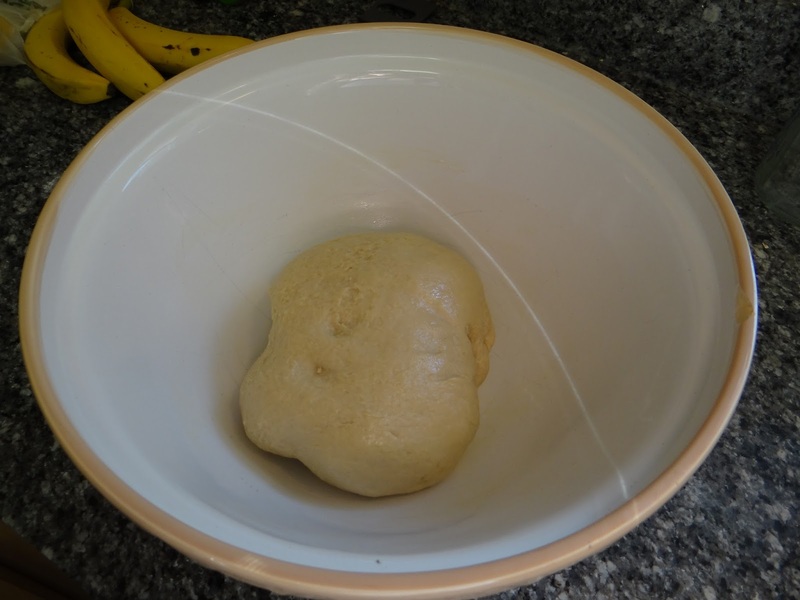 It means you can create a beautiful gluten net using stretches and folds, and just as you are about to shape your dough and put it in the oven, it turns into a gloppy mess. And there’s nothing you can do about it. 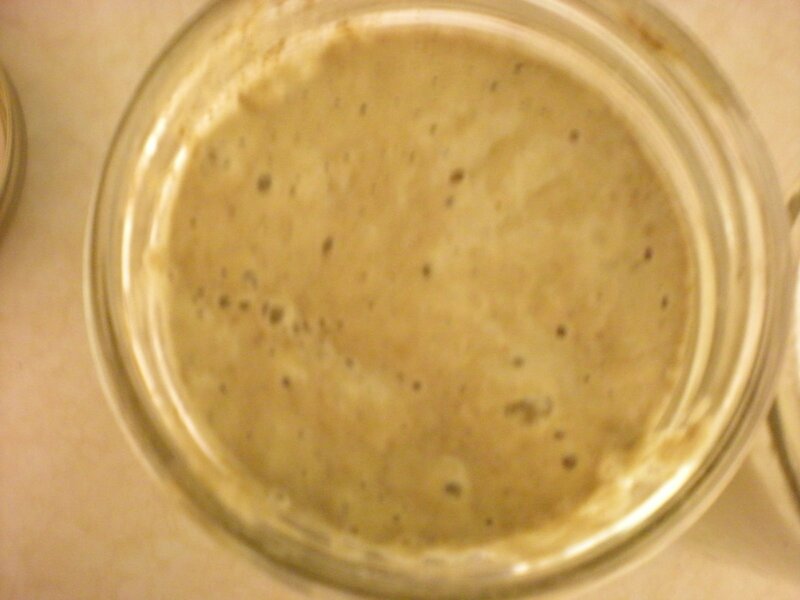 In the dough above, you can see that there is no discernible gluten formation, because the yeast attacked the gluten net. Feed the b****, people. This has been a public service announcement from the Bread Maiden. There are tons of recipes out there for using up starter. If you don’t want to make bread, you can use sourdough starter in English muffins, waffles, pancakes, pan de chapa, pretty much any baked good that benefits from some gluten and from a sour flavor (so, that rules out most quick breads like cakes or muffins). Thanks for checking out my post on baking mistakes! For numbers 5 – 2 go here, and here is #1.